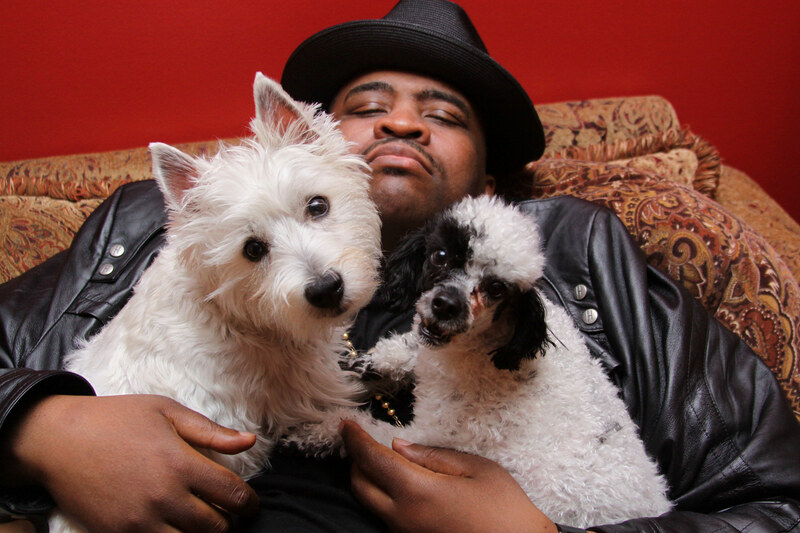 Patrice O’Neal passed away November 29, 2011 due to complications from the stroke he suffered on October 19. Many of us have lost a close and loved friend; all of us have lost a true comic genius. T-SHIRTS: Although there has always been a very high demand for Patrice O’Neal t-shirts, out of respect for Patrice and his wishes, there has never been, nor will there ever be any official Patrice O’Neal t-shirts sold. Anyone who independently prints and/or wears a Patrice O’Neal t-shirt is in direct violation of his wishes and the Patrice O’Neal brand that serves to protect his legacy. PatriceONeal.com will be consistently updated to keep fans abreast of all things Patrice O’Neal.